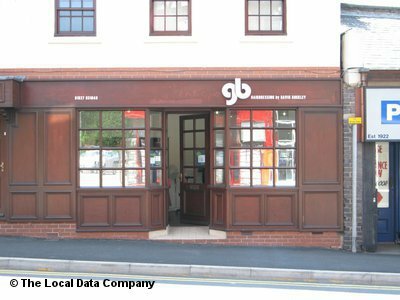 Bromsgrove might be a small quiet town but it a joy to live in all the time and there are a lot of small hair dressers and barber's shops. They range from being just a small little shop to the big time, out of this world, shop on the main street. All of the people that live in Bromsgrove will say the same as me; there are a lot of small barber's shops all down the high street. We are not as big as Birmingham and London but we know what people want and they love their hair dressers and barber's shops. When you come to Bromsgrove you will be very surprised about how much people care about their hair. 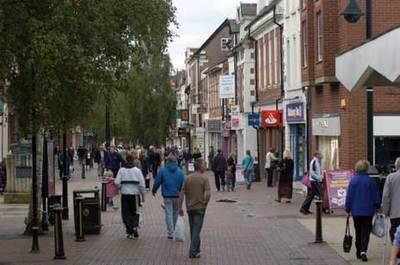 This town speaks for itself and Bromsgrove doesn't need me to tell you about what is the in and out of this town. We all care about each other. All the shop have their own idea how they are good. We have beauty salons, nails salons, and retail stores which have more of the shampoos and make up that you can do at home, like Boots and Body Care. There are also new beauty salons, hair dressers, and barber's shops like Touch of Beauty and Albert Policarpo Hairdressers. 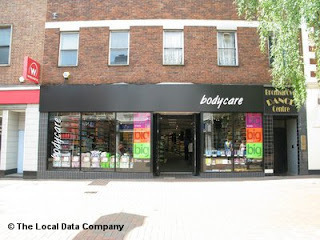 There are many places in Bromsgrove to go that are very good for hair and beauty. I would love for you to come to our small town of Bromsgrove and have a feel of the hair dressing and the all of the barber's shops and all of the beauty salons.